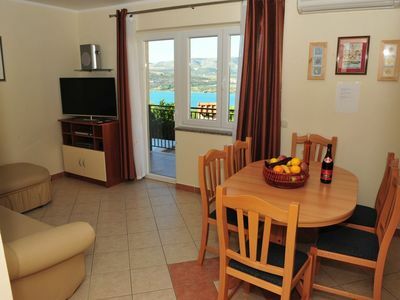 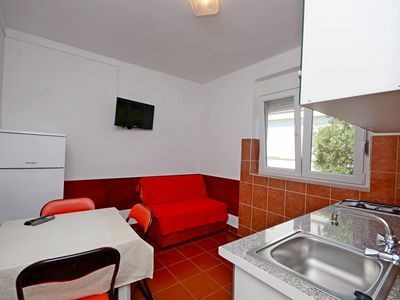 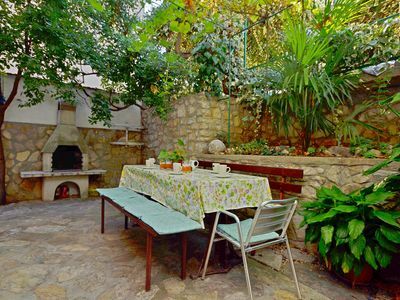 This air-conditioned 150 m2 apartment can accommodate up to 10 guests in 4 bedrooms. 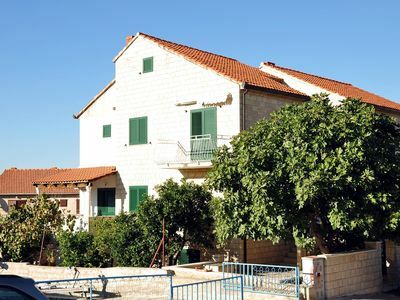 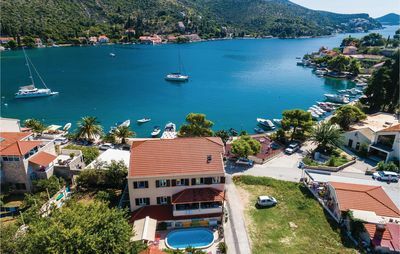 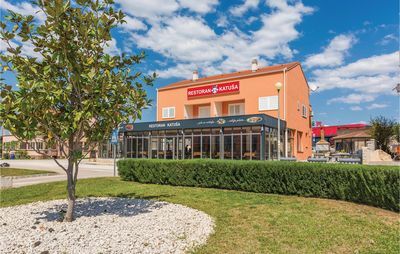 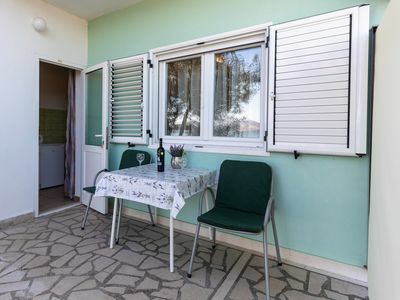 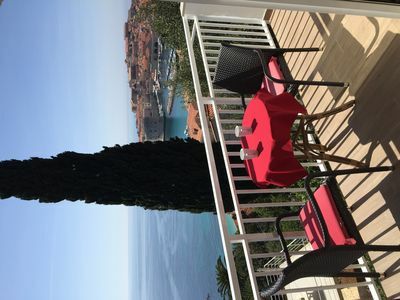 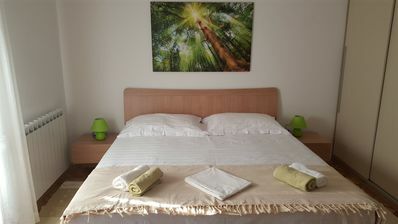 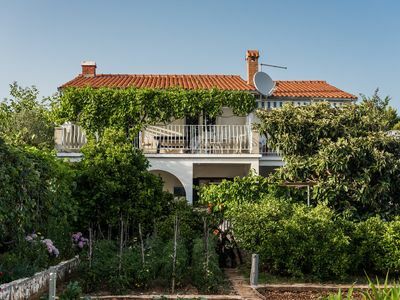 Apartment offers large living and dining area, 2 fully equipped kitchens, dishwasher, 2 clothes washer, 2 bathrooms (one has spa bath and the other one has spa shower), balcony, 2 terraces, barbeque, wireless internet, sat TV, fresh bed linen and bath towels. 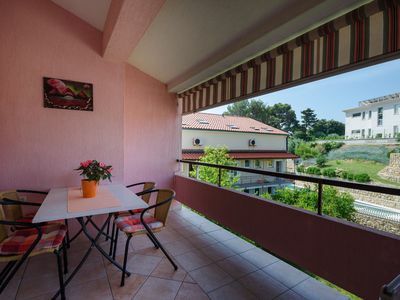 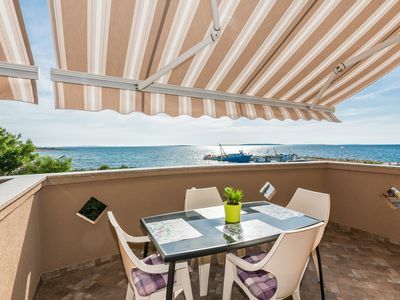 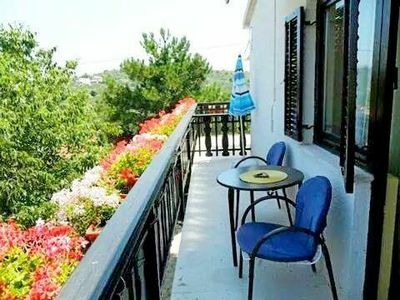 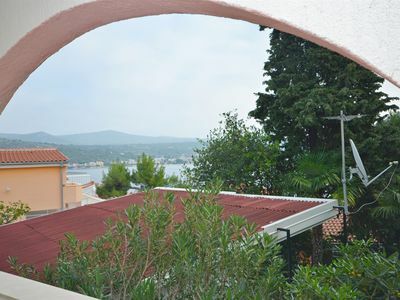 From the balcony our guests can enjoy the stunning view overlooking the Old Town, Lokrum island and Adriatic sea.